You need a ride to the train station or the airport, so you open an app on your phone and inside of five minutes a car is waiting for you outside. What would happen if that driver were to get in a car wreck? Depending on the situation, rather than filing a claim against Uber or Lyft, you might file the claim against the driver. Uber and Lyft are the two biggest ridesharing apps in the industry. Because of the complexities of insurance coverage and issues involving liability, you can feel confident that your interests are being protected when you work with an experienced Memphis and Jackson Uber and Lyft accident injury lawyer from the law firm of Bailey & Greer, PLLC. In a National Safety Council driver safety opinion poll, only 68% of respondents reported using a seat belt on every trip when riding in an Uber, Lyft, or taxi; 17% of respondents said they wear a seatbelt sometimes; and the remaining 15% said they rarely or never wore seat belts when riding in an Uber, Lyft, or taxi. It goes without saying, but wearing a seat belt can save lives and help make a passenger more likely to survive a traffic crash. Uber and Lyft have become a fixture in our busy, modern lives. These once fledgling enterprises have become huge companies which have disrupted the ground transportation industry in the United States. By connecting private drivers–essentially your neighbors with a side hustle–with passengers who need to go somewhere, Uber and Lyft are challenging traditional taxis and limousine services because they are cheaper and more convenient. While the convenience of ridesharing is great, there are downsides to catching a ride from a stranger, even when done through an app on your phone. A research study published in the journal Southern Economic Association calls for government oversight to protect ridesharing passengers from driver error, vehicle parts failures, and violence from strangers. Although they perform the same services as taxis and limos, Uber and Lyft are not considered common carriers. A common carrier has a duty to provide paying passengers a safe environment, and a common carrier’s vehicle is required to undergo periodic inspections. Common carriers can be sued when they breach the duty of care, and that breach results in injury to the passenger. Uber and Lyft drivers owe a duty to their passengers to provide a safe ride to their destination, but their duty of care is not at the level of a common carrier. In the event of a crash, an Uber of Lyft passenger may be covered by the company’s $1 million insurance policy, or the injured passenger may have to pursue a claim against the driver’s insurance policy depending on the circumstances of the accident. As you might imagine, this is a complex area of law, and if you do not have the skilled services of an experienced Uber or Lyft accident injury lawyer, you may not recover all the compensation that is due to you. If you are involved in a crash with an Uber or Lyft driver, call 911 and have your injuries attended to. The police will write up a crash report, and you should call your insurance company. After any car wreck, it is important to make sure that you collect as much evidence at the scene as your condition allows. If you can take pictures or video, do so. Get the names and contact information of the other people involved in the crash and any witnesses. Later, be sure to get a copy of the police report for the accident, and contact Lyft or Uber to inform them that you were involved in an accident involving one of their drivers. If they put you in touch with an insurance adjuster, tell them that they can contact your attorney to discuss the accident. Gather all the information you have about the accident and contact a Memphis Uber injury attorney right away to schedule a consultation to discuss your case. 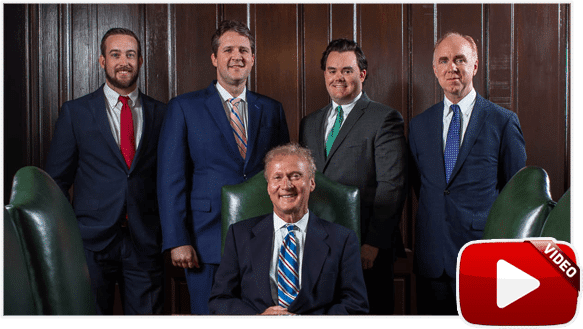 At Bailey & Greer, PLLC, we understand the complexities of liability for Uber and Lyft traffic crashes that occur in Memphis, Jackson, and throughout West Tennessee. 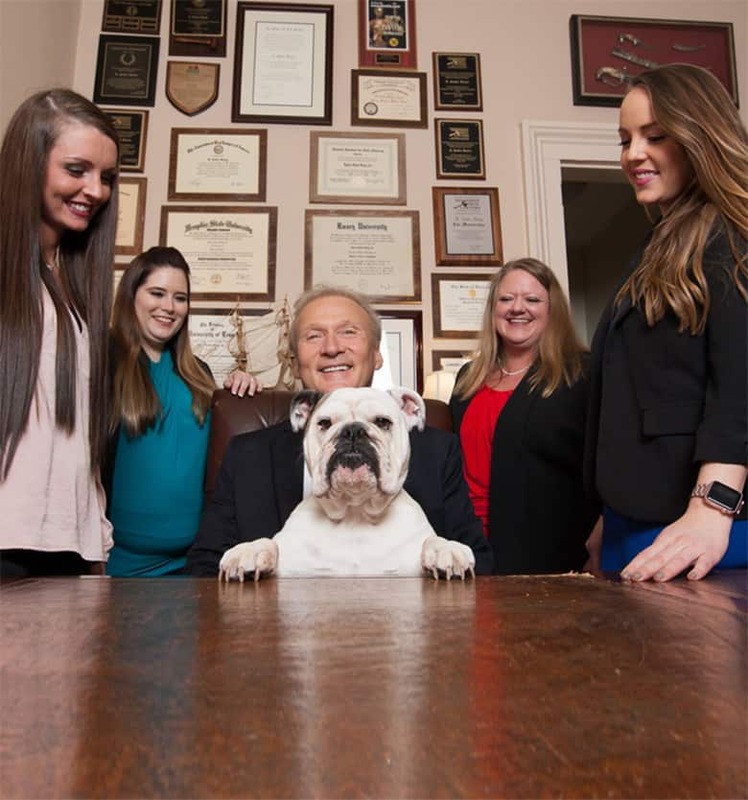 You are welcome to call our Memphis personal injury lawyers today toll free at 901-475-7434 or contact us to schedule your first step to recovery. We will provide you with a copy of our free books and set up a free consultation to discuss your case.